The HD recording is done through the USB connected from the GameCAP HD to your PC. If I am mistaken here someone feel free to jump on this!!! But that raises the question of what you are using now??? (you never said what your gamebox is) And if you can run both composite and HDMI at the same time? By "gamebox" I meant your Xbox, sorry to confuse the issue. HERE is a document to look at. One thing to keep in mind is that if you buy from the Roxio Store, you have 30 days, no questions asked, to return it! I don't see any VCR in the Xbox setup guide. 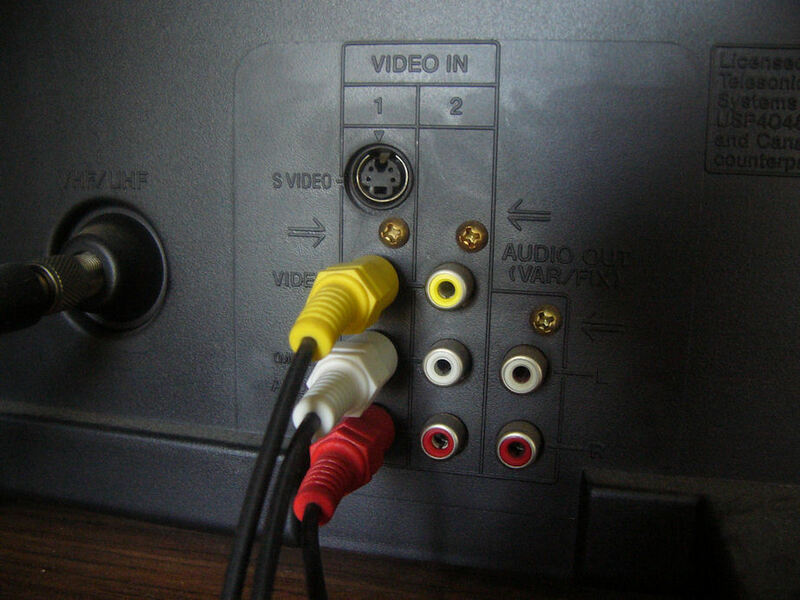 It has no provision for Composite (Yellow, White, Red) output, which is what a VCR would require??? 2. 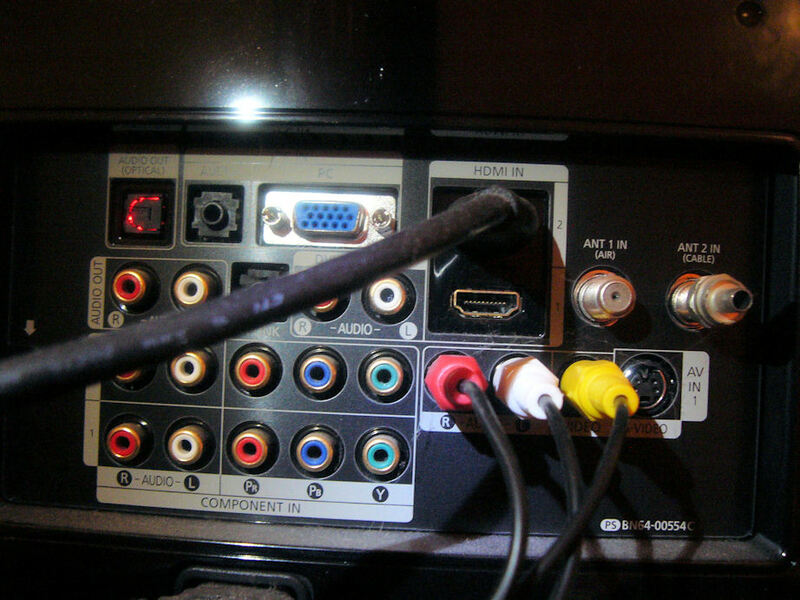 Buy a component to composite cable/converter, plug the component cables from your PS3/360 into the Roxio, and the converter and/or cable out of the Roxio to your TV. Keep in mind that the Roxio won't downscale 720p to 480i/p to match your TVs input, so you would have to play in SD. I got my Roxio hooked up just fine. Can only record in 480p, but it looks plenty good for what I need it for! But I am curious why you think you would need "double ended compontent cables" when no one else does?